Fashion is a global business transcending international boundaries and borders. To better serve our clients, we have offices in Toronto and Miami. Our Canadian and American attorneys are licensed to practice law in several jurisdictions. Our attorneys are well versed in Fashion Law. They are licensed to practice law in several jurisdictions all over the globe. We have offices in both Canada and the U.S.
We always put the client first. Our sole purpose is to provide you with the best legal advice possible. No matter what your legal issue is, we are here to help. We are always thinking ahead to protect our clients’ needs in this rapidly evolving landscape. We stay up to date with the latest industry developments. Fashion is a trend-based Industry, which makes it vulnerable to imitation. We can ensure your brand is protected from competitive threats. 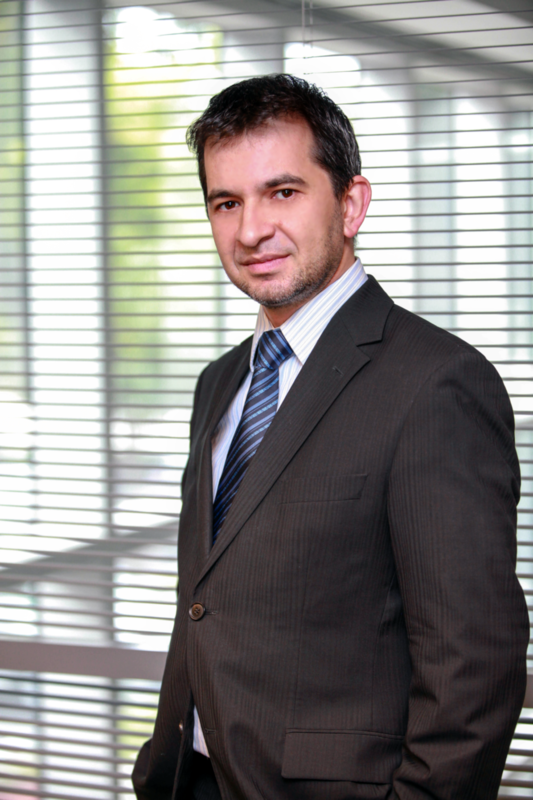 Bogdan Enica founded the Fashion Law Boutique in 2013. He is a Canadian and American attorney, specializing in Fashion Law and complex litigation. Our lawyers travel internationally to participate in seminars, workshop, and keynote panels in order to provide legal education to the fashion world. Current, popular and trending fashion law related court cases and documents from around the globe will be compiled here. New cases are added frequently. The Fashion Law Boutique works extensively with clients registering, disputing and purchasing trademarks. Inquire about our free consultations. Judicial matters can be complicated. Our team is on hand to help guide you through any legal matter.